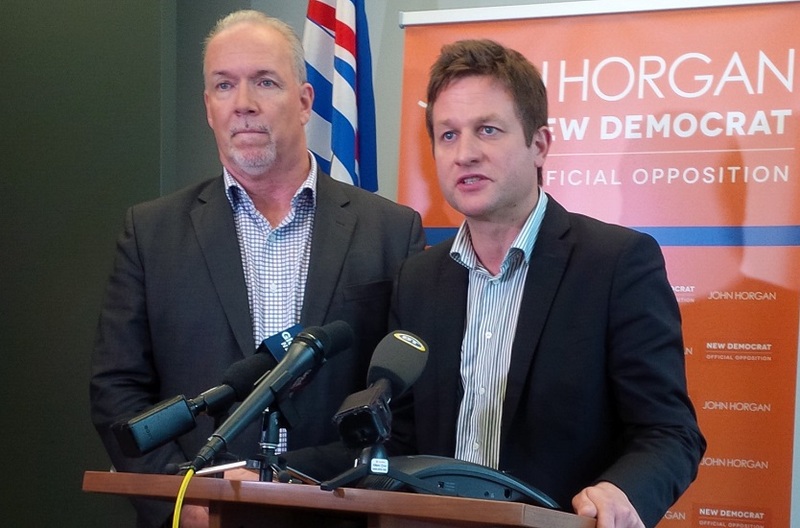 VANCOUVER – Christy Clark has created more chaos for students, parents and teachers in Vancouver by having her education minister fire the Vancouver School Board, says New Democrat leader John Horgan. The Vancouver School Board was scheduled to meet later today to pass a balanced budget. Rather than let that vote go through, Christy Clark’s government rushed to interfere, and fired the school board hours before the vote could take place. “Christy Clark has taken control of Vancouver’s schools. Students, parents and teachers don’t trust her, and don’t want her political timelines dictating their schools,” said Rob Fleming, New Democrat spokesperson for education.